*Maximum combined passenger weight is 350 pounds. 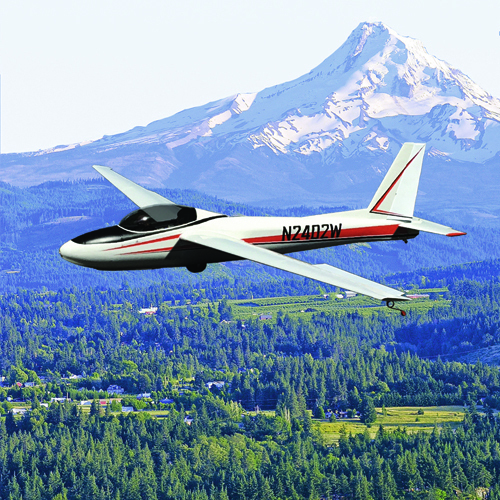 Hood River Soaring Glider Port located at 1651 Orchard Rd, at the east end of Ken Jernstedt Airport (4S2) in Hood River. 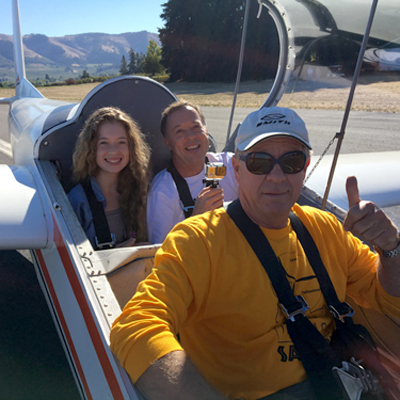 Call (541) 286-5609 now to schedule your scenic glider ride. We fly from 10 AM to 6 PM most every Saturday and Sunday from April through November. 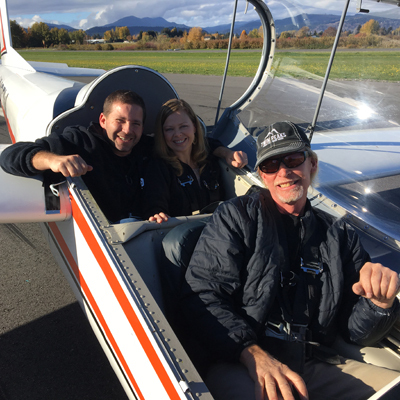 For midweek and evening flights, call in advance for an appointment or email us at ScenicRides@hoodriversoaring.org. 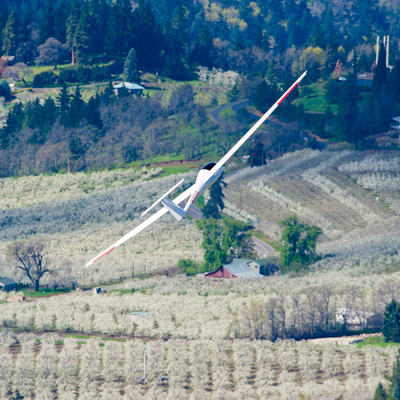 Call (541) 286-5609 to schedule your scenic glider ride.